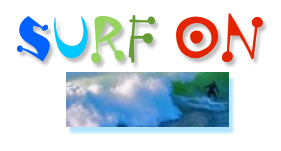 This blog posts on Mondays. This year the fourth Monday of the month is dedicated to a Q & A with a fellow writer. 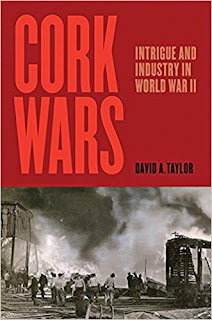 I was excited to see David A. Taylor’s Cork Wars: Intrigue and Industry in World War II, firstly because I know from his previous works that this promises to be a thoroughly researched and superbly written history; and secondly because I have some tangentially related family history with another strategic material during World War II. My grandfather, organic chemist Frank R. Mayo, was then a research chemist at U.S. Rubber Company working on the crucial task of creating a synthetic rubber that could be mass-produced in a dangerously narrowing window of time; sources of natural rubber –-essential for making automobile and airplane tires as well as tank caterpillar tracks–-had been cut off when the Japanese invaded southeast Asia. Moreover, these days I am not the only one nervously aware that as we become increasingly dependent on our computers, smartphones, and electric vehicles, we are becoming increasingly beholden to a supply of “rare earths,” many found nowhere near the United States, for the batteries (as David mentions in this interview). Cork, a strategic material: Who’dathunkit? C.M. MAYO: How might you describe the ideal reader for Cork Wars? DAVID A. TAYLOR: The story is narrative nonfiction, so really the ideal reader is anyone who loves a good story. Because it involves espionage and World War II, that tends toward a male reader but the focus on families and how they respond to a crisis will make it interesting to a wider audience. 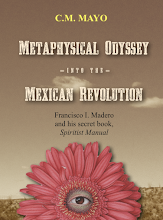 I’ve been pleased that a wide range of readers have responded warmly to the book. C.M. MAYO: An unsung commodity turns out to be crucial for national defense. It seems to me there are many parallels to this, both in the past and the present. Can you talk about this a bit? DAVID A. TAYLOR: That’s long been an interest of mine, especially commodities that come from nature. We’ve come to know that water can be a flashpoint for conflict and security. And many of us grew up hearing “Blood for oil!” as a shorthand describing the motivation for wars fought over petroleum reserves. But other parallels today are less well known. One is an obscure ingredient in electronics like our cellphones: minerals called “rare earths.” Your cellphone contains just a tiny amount of rare earths, but they’re irreplaceable – and China holds practically a monopoly on them. That’s why the Pentagon recently issued a report saying rare earths are a matter of U.S. national security. That’s a factor in the current trade conflict. It helps to know these things as world citizens. And for writers, I think that holds dramatic possibilities as well. C.M. 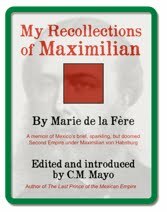 MAYO: Can you talk about which writers have been the most important influences for your writing in general and for Cork Wars in particular? DAVID A. TAYLOR: My reading taste has been shaped by so many wonderful writers of both fiction and nonfiction. It’s hard to keep to just a few. 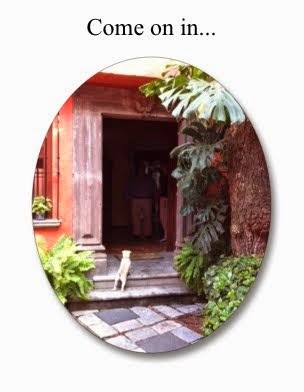 In fiction I’ve loved the works of Alice Munro, Grace Paley, Amy Bloom, George Saunders, Kate Wheeler, Chekhov, Tagore (stories), Borges, and Machado de Assis, the Brazilian master who combines wit and poignancy. 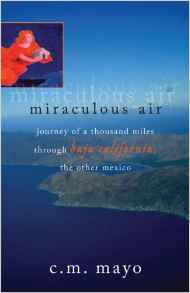 In nonfiction I’ve been influenced by John McPhee, Rebecca Skloot, Isabel Wilkerson and others. For Cork Wars, I was very impressed by a novel by Alan Furst called Dark Voyage, set during World War II and in the Mediterranean, in which the crew of a freighter (hauling a cargo of cork for part of the voyage) figures prominently. Furst evoked a world that’s noir and world-wise with vital characters, a combination I wanted for my book. The other novel that I admired recently – it didn’t influence me because of when it came out – was Jennifer Egan’s Manhattan Beach, which has beautiful writing and characters in that wartime atmosphere of New York harbor. DAVID A. TAYLOR: Thanks, so have you! The digital revolution has had a huge affect on my process. Yes, the distractions – and even the requirements – of email and social media have cut a chunk out of my writing time. I still write in the mornings, right after I get up, and that helps. And at some point in the day I like to write on paper, for a different neural connection to work. But I wish I had more tricks for staying focused (apart from self-imposed deadlines). DAVID A. TAYLOR: Yes, I started writing on computers but printing out to review and revise. I’ve seen research findings that reading hardcopy can help foster focus on longform reading (and revising). So as much as I write and revise onscreen, I do also edit on paper. The visceral circling of passages to move around can be satisfying. I also read my work aloud to get my ear involved in hearing points for improvement. C.M. MAYO: Organization… Keeping the research and working library all in order is a titantic task in writing a book of this nature. What were some of the things you did for this book that worked especially well for you? DAVID A. TAYLOR: It’s interesting – have you found your own process has changed with each book? Mine has. For my first book, I used index cards to map out scenes, chapter by chapter. Later books relied on folders on the computer. This one was challenging in terms of structure – it took a while to find the braided structure woven in three strands, with three families. As the structure evolved, the way I sorted my text, interview transcripts and images shifted. One strength in this story’s evolution was the rhythm of research and interviews, writing and revision. The research led me to people to talk with – including Frank DiCara at his home in Baltimore, and Gloria Marsa, the daughter of a man recruited for spying by the OSS. 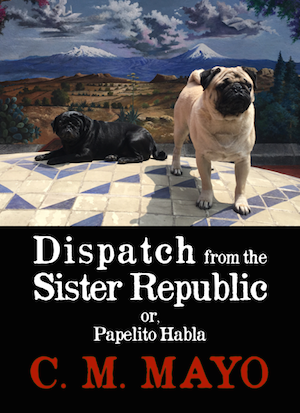 I spoke with her often by phone in Mexico City, where she lives. Those conversations in turn pointed me forward with search terms for more documentary research, which often yielded details that would be hard to recall, but that help the narrative. C.M. 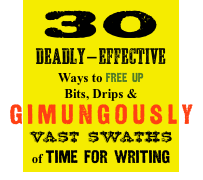 MAYO: What’s next for you as a writer? 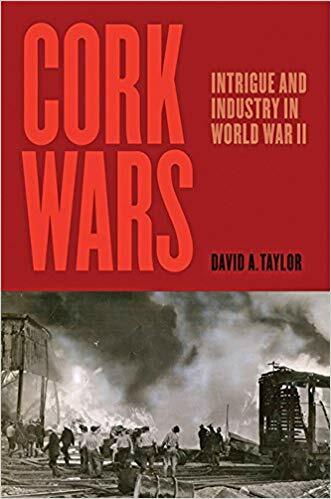 DAVID A. TAYLOR: I’ve been encouraged by the response to Cork Wars and I think there are other formats in which the story and its characters can speak to us. In earlier work, I was fortunate to have partners for adapting my book about the WPA writers of the 1930s, Soul of a People, as a documentary and later as a feature screenplay (not yet produced, but it did get some nice WGA recognition). So I’d like to explore something like that with this story. I also have several new projects. I’m in awe of the vision of August Wilson, whose Twentieth Century Cycle is so monumental. I love the idea of imagining a vast canvas, and carving it up by decade! On my own much smaller scale, I have my Thirties story with the WPA writers, and now Cork Wars in the 1940s. So I have a few more to go.